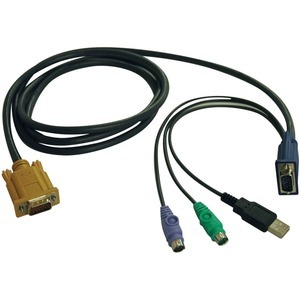 Tripp Lite's 10-ft. P778-010 KVM cable kit is designed to connect a USB or PS2 computer to Tripp Lite NetDirector KVM Switches. 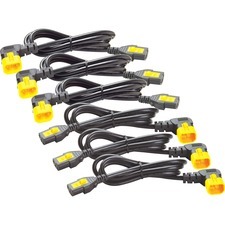 This premium All-in-1 cable provides superior performance and cable management. It consists of a USB and PS/2 keyboard/mouse cable and a monitor cable bonded into a single unit.